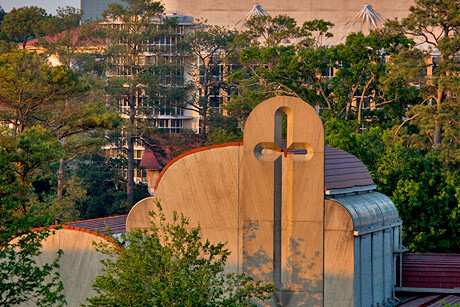 Emory College was founded by Methodists, and the university maintains a formal affiliation with the United Methodist Church. The Candler School of Theology is one of 13 United Methodist seminaries. The Emory Center for Ethics develops academic and public programs to explore how ethical issues underlie decisions that shape our society.